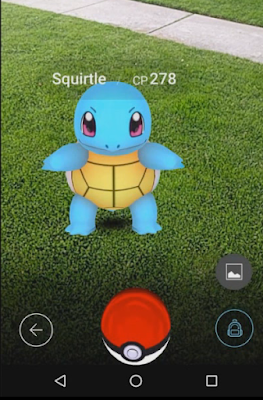 Whether you are new to the Pokemon franchise or simply just new to Pokemon Go, here are 10 of the Best Tips all Pokemon Go Beginners should know. 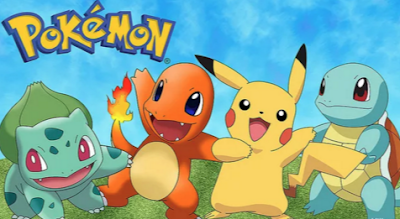 These tips include understanding Pokemon Types, Capturing, Evolution Strategies and more! New to Pokémon Go? Check out the Pokémon Go Beginner's Guide. Step 1. Make sure your device meets the Mobile Requirements and Specifications. 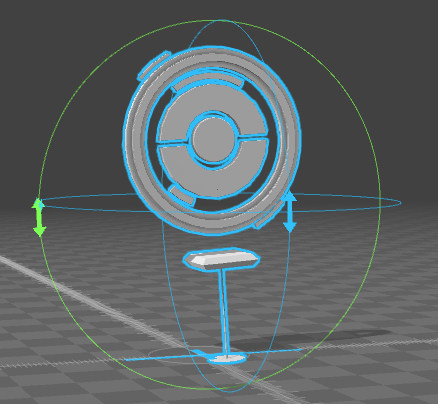 This is step is critical for all Pokemon Go newcomers. If you can’t play the game, all other Tips are useless! Step 2. Beginners should look into purchasing an extra Battery. Pokemon Go will drain a fully charged Phone after only a few hours of gameplay. Step 3. Get a Mobile Data Plan. If you already have a Data Plan make sure to check out the Top Ways to Reduce Data Usage. 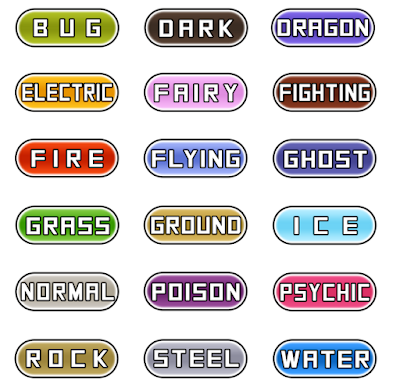 Pokemon Beginner’s should familiarize themselves with all Pokemon Types to help provide that extra advantage in battle. - That particular species of Pokemon has already been captured. - Player may be running low on Pokeballs. (May be a very legitimate reason, but standard Pokeballs are easy to obtain). - Player may have too many of that Pokemon already. - Capturing Pokemon will reward you with XP. If it is your first time capturing a certain Pokemon you will get an added XP bonus. 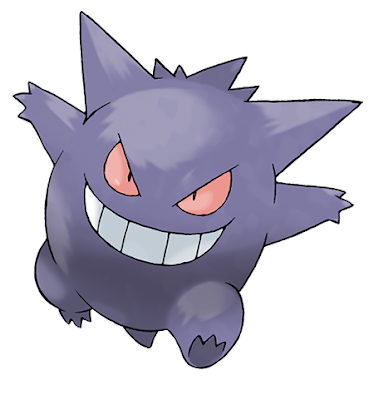 - You will be credited with Candy for each Pokemon you capture. 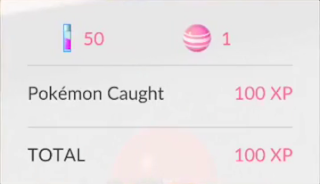 Even if you release the Pokemon, you still get credited with Candy. Assuming that the Pokemon has an Evolution Line. Note: Getting enough Candy is very important in Pokemon Go. Evolved Pokemon are usually much more powerful than Wild Pokemon of the same species. For example, a Charmeleon evolved from a Charmander will be much stronger than a Charmeleon caught in the wild. Evolutions result in a substantial boost in CP. I didn't get one either :(. Just have to wait until the full release. I am so pumped up for Pokémon Go! Hi, which one is the better, power up the pokemon first to the max and than evolve it or evolve it first and than power it up to the max? He said in his text it's beter to evolve a pokemon with higher cp to maximize the evolution results. So: maxing it out before evolution is better. That's an awesome guide for beginners. I know very little about Pokemon Go so this will really help me later. Thanks! don't bother training the pokemon, its a waste of candy and stardust. as you gain exp and inrease your lvl, you'll catch higher cp pokemon to evolve. i'm catching 500cp pokemon regularly, with the odd 900cp and 10cp every once in a while. One more great tip for trainers: wait with evolving your (small) pokemon till you reach a level that grants a lucky egg i believe its lvl 8 or 9. With a lucky egg you get dubble exp so if you got 3 ratata like me u get 3000 exp in half a minute. Combine this with a incense or poke module and u will level even faster!!! Any ideas on how I can use the game to use as a team building activity for teachers? Dragonite among all my favorite and best in every move and defense.